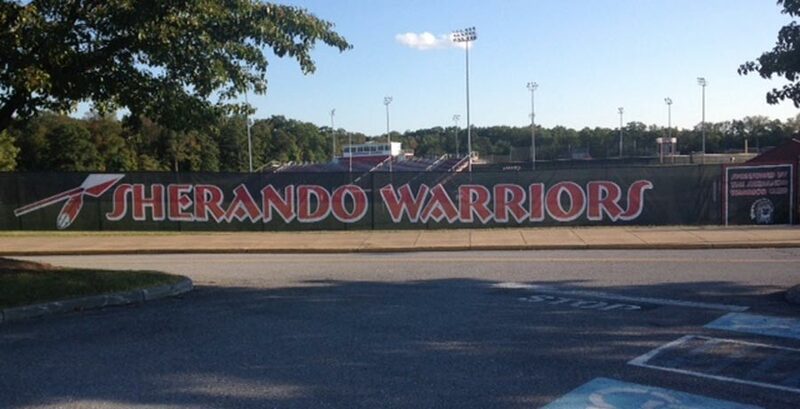 Custom Windscreens are a great way to add color excitement to the boring chain-link fences around your athletic facilities. 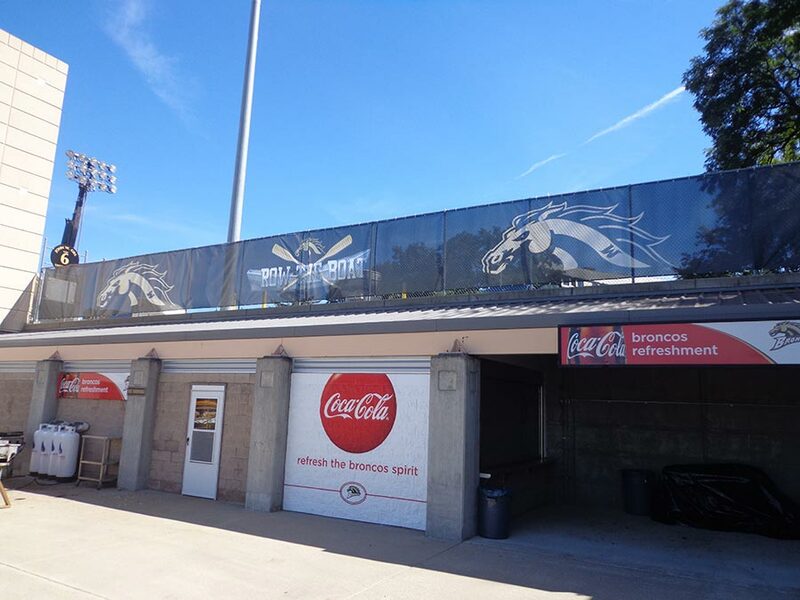 GameDay Vision offers custom windscreens for every sporting fence in and around your stadiums. 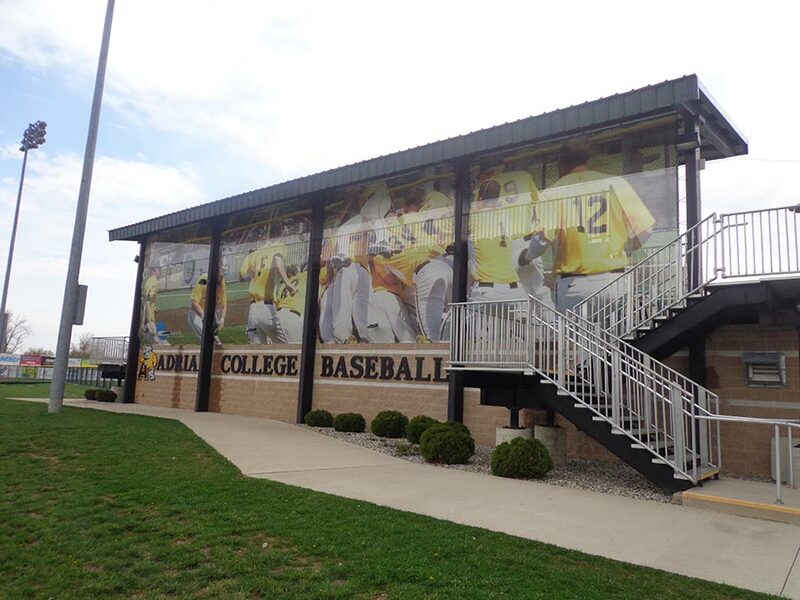 GameDay Visions custom windscreens are an affordable solution to enhance the look of chain-link outfield fencing, block distractions and reduce wind around your field. Dress up your baseball fences, soccer field fences, tennis court fences and the fencing in your football stadium.